Investment is a very personal thing. When investing, you are putting your hard-earned money toward something you believe will give you a return. Here, we will take a look at the different things you can invest in and discuss the pros and cons of each. Pro – It is easy to find antiques at garage sales or even in your grandma’s attic. 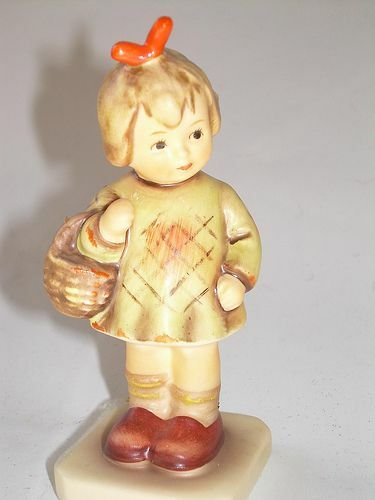 Pro – Many antiques have a well-established market, such as Hummel figurines. Con – Finding antiques that are worth a lot of money can be a little tricky – you need to know the market. Con – These items are generally breakable, which makes them difficult to take care of properly. If you invest in antiques, expect hours of garage sales and basement digging. Make sure that if you do find something you think is valuable, you get it appraised and insured. Pro – Gold has a great selling price per ounce. Con – You will have to sift out the real gold from the fake. 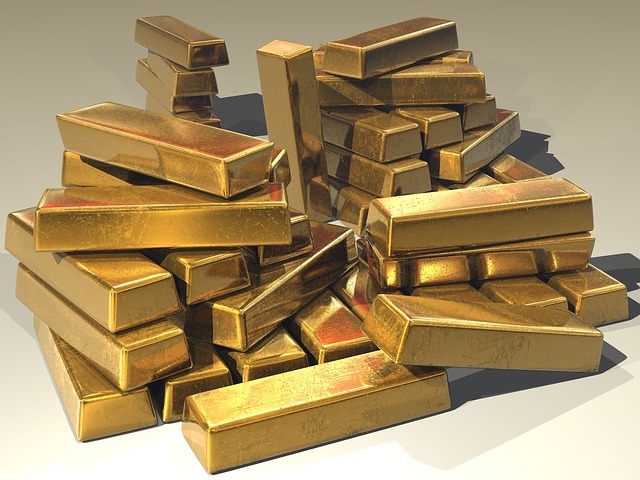 Con – Though the price of gold is generally good, it does fluctuate; you will need to keep an eye on the market. Whether you choose to buy jewelry and melt it down or invest in gold coins, it is an involved process. 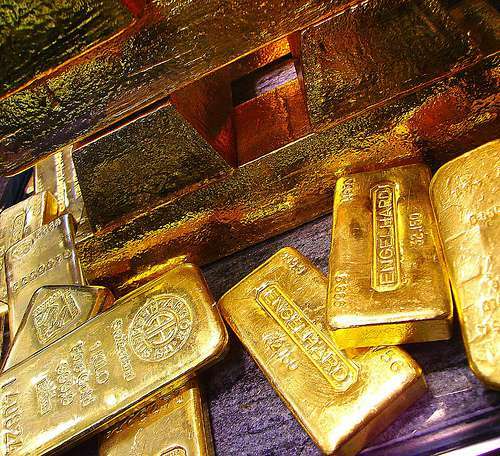 Consider storing your gold in a secure location such as a bank. Pro – Small companies have a lower starting price for purchasing stock. Pro – As the company grows, you will increase your investment significantly. Con – Small companies don’t always make it. Con – It may take a long time to get a return on your investment. Your investment helps the companies you invest in have financial stability, but remember that not all companies will be around for years. Pro – Bonds are more stable than many stocks. Pro – They will give a passive income. You don’t need to stay on top of them all the time. Con – The income from investing is going to be lower than other investment types. Con – There is a risk of the issuer going under. Bonds are considered a safe investment, for the most part. If you are new to investing, a government bond is a great option. Pro – Real Estate investing is likely to be around as long as we need homes. Pro – The value of a property is easy to increase. 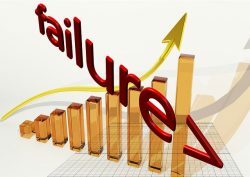 Con – The market can crash, leaving you with property with less value than what it started with. Real estate investment is a popular option. You can invest in the home you live in by making upgrades and changes. When investing in real estate, make sure to get a home security system. Make the perfect investment choice for you and your money; there are many opportunities from which to choose.